We develop governance and assurance frameworks for an organisation’s entire portfolio of programs and projects. We develop the decision-making framework and integrate assurance mechanisms within it. This provides an enterprise standard approach within which all programs and projects can be delivered with confidence. It reduces development times and increases the effectiveness of the organisation’s investment decision-making. The framework provides business owners within the organisation with visibility and control over their investments and the confidence to make critical decisions. It also addresses a number of the most common causes of program and project failure. We provides a way for directors and senior management to exercise effective oversight and ensure their strategies are implemented and their benefits realised. 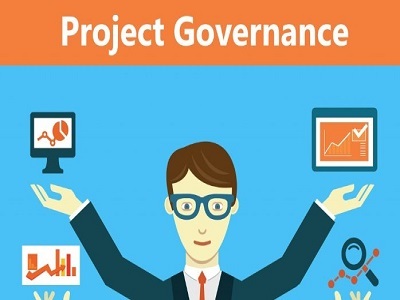 Project governance sits above and outside of the project management domain.